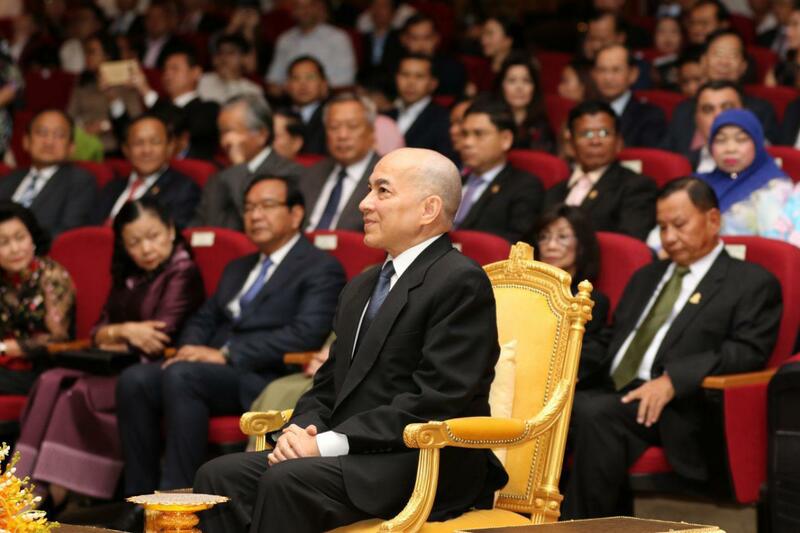 In the evening of 13 February 2019, H.E. 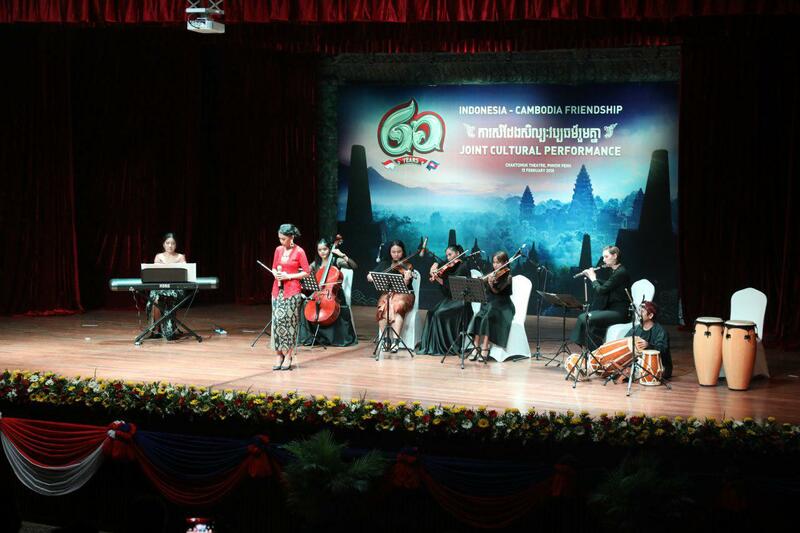 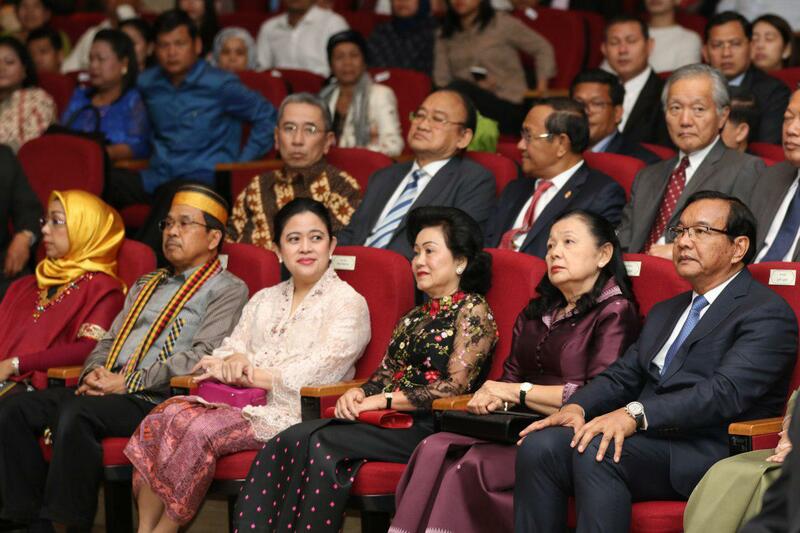 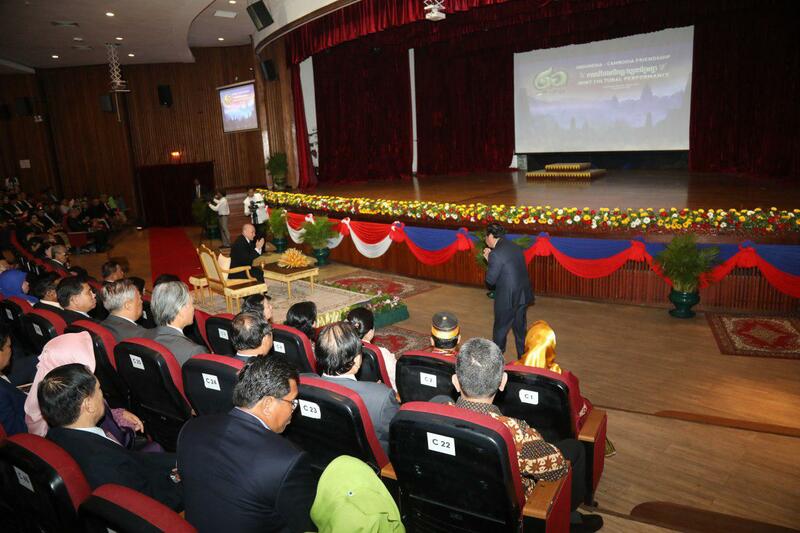 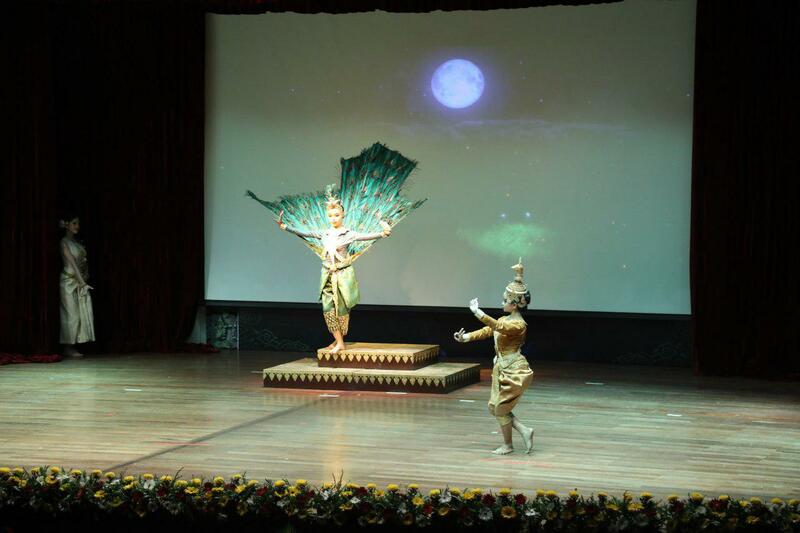 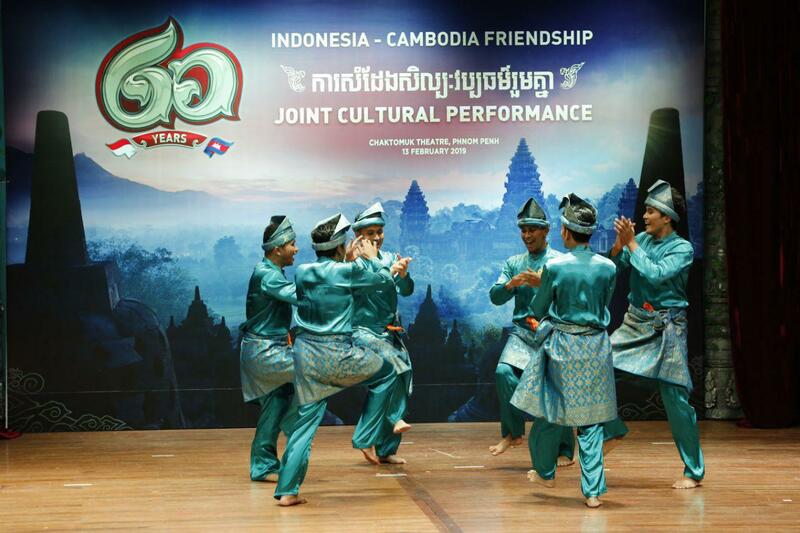 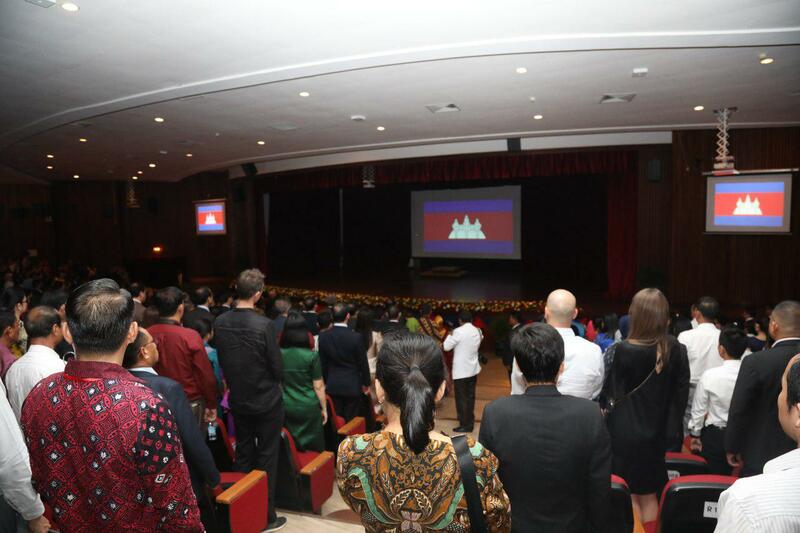 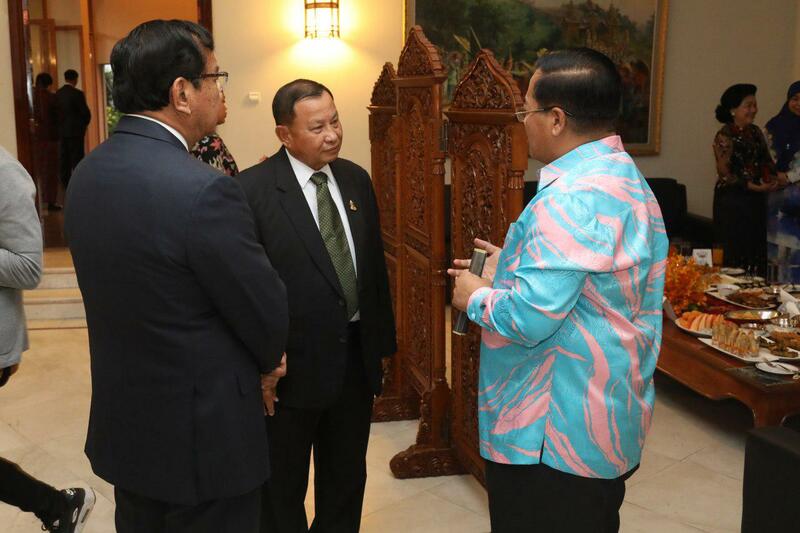 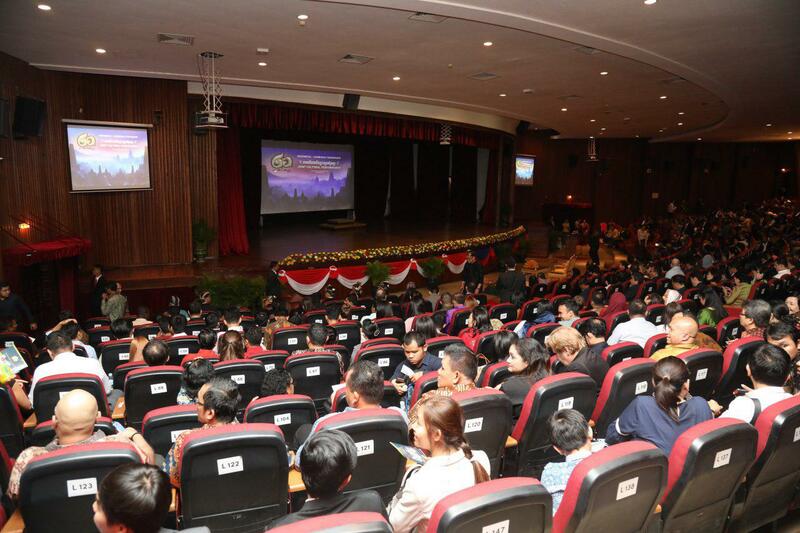 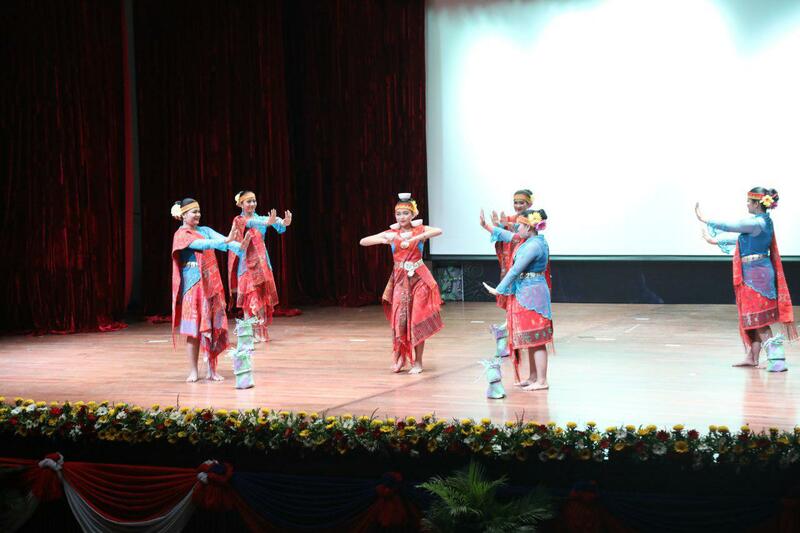 Deputy Prime Minister Prak Sokhonn delivered his remarks at the Joint Cultural Performance at Chaktomok theater to mark the 60th Anniversary of Diplomatic Relations between Cambodia and Indonesia. 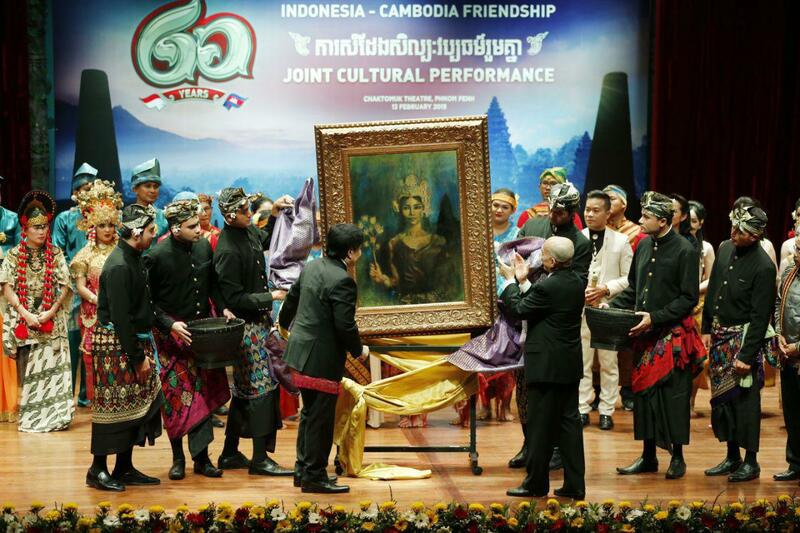 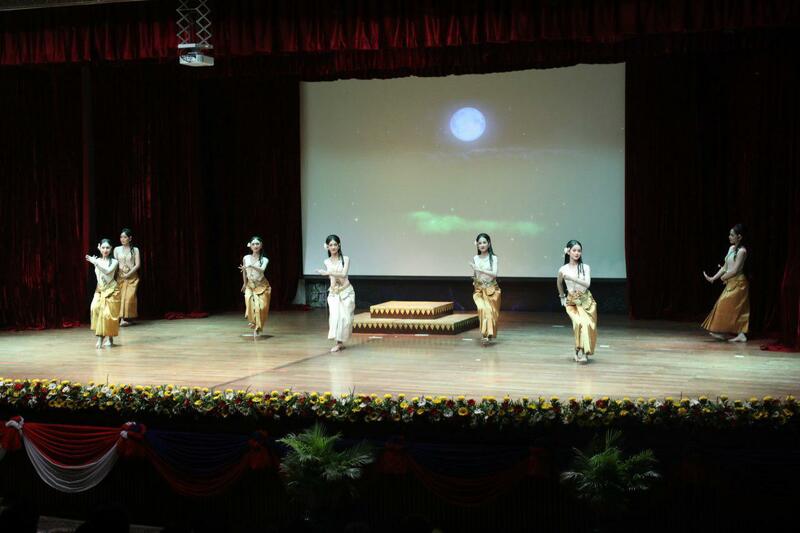 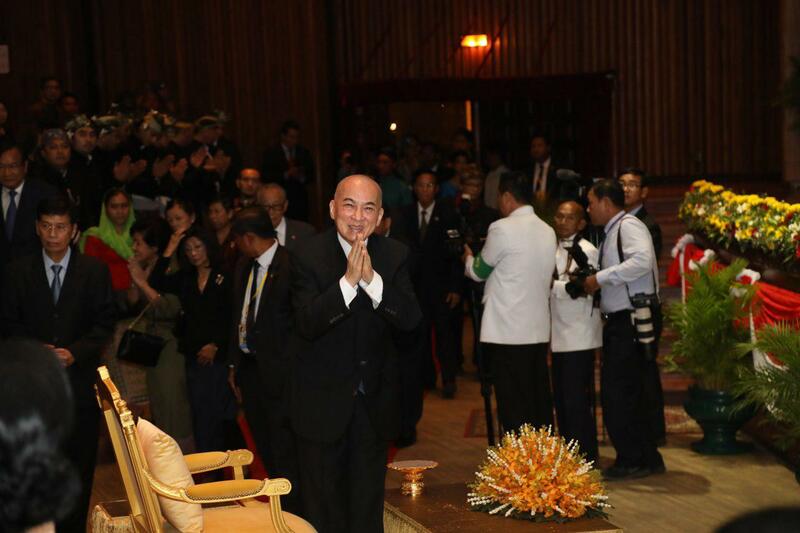 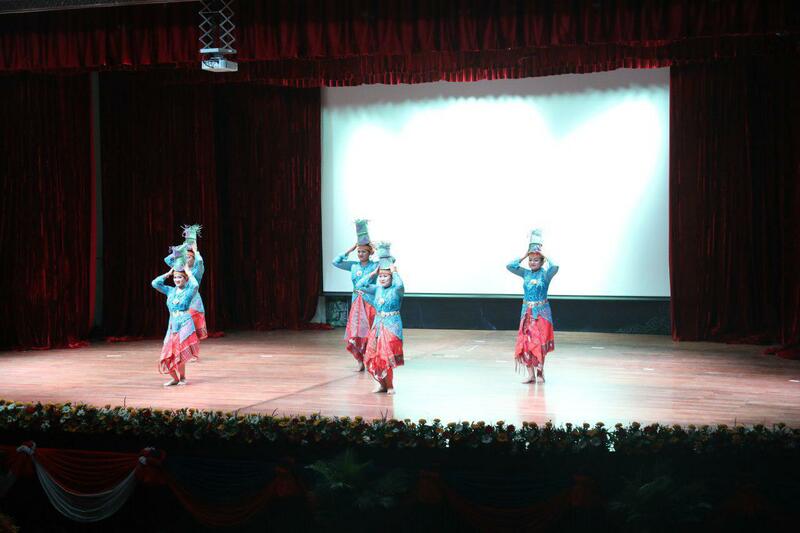 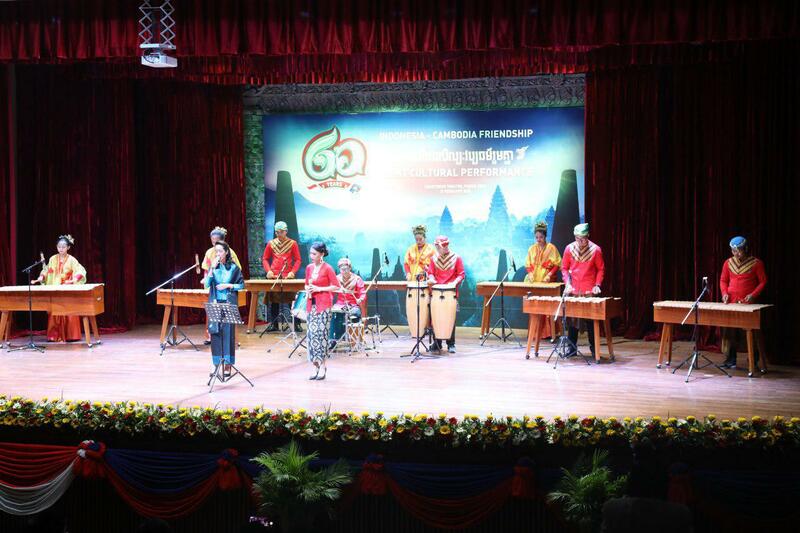 This cultural performance was honored to be presided over by His Majesty Preah Bat Preah Boromnead Norodom Sihamoni, king of Cambodia.